Are you ready to retire and ride off into the sunset? If the answer is no, then you might not be taking advantage of the various retirement plans being made available to Americans. According to Prudential, only 74 percent of African-Americans contribute to employer-sponsored retirement plans, as opposed to 85 percent of their White counterparts. The average "young couple" has less than $5,000 saved in a retirement plan. Joining us for our discussion on Retirement Readiness is Deborah Owens who is on the phone from her Baltimore Maryland office. 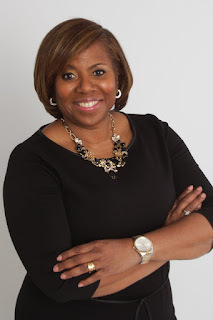 Deborah Owens is a nationally recognized expert on investment literacy and creating and maintaining wealth. Seen on TvOne’s NewsOne on their Wealthy U segments, she is known as America’s Wealth Coach. Deborah is the author of A Purse Of Your Own:An Easy Guide To Financial Security.